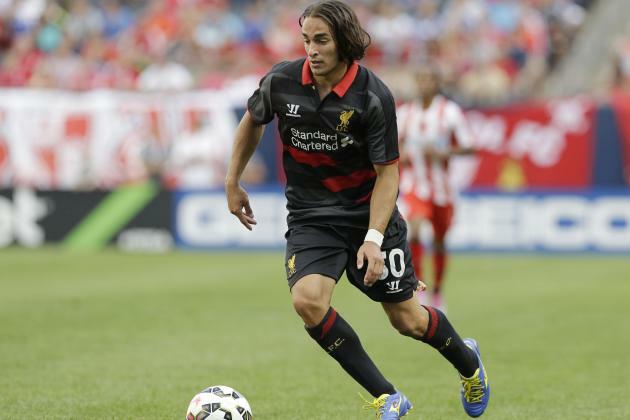 The 21-year-old Serbia International Lazar Markovic was one of the overrated player joined Liverpool. The club agreed for a transfer fee of 20 Milion pounds. 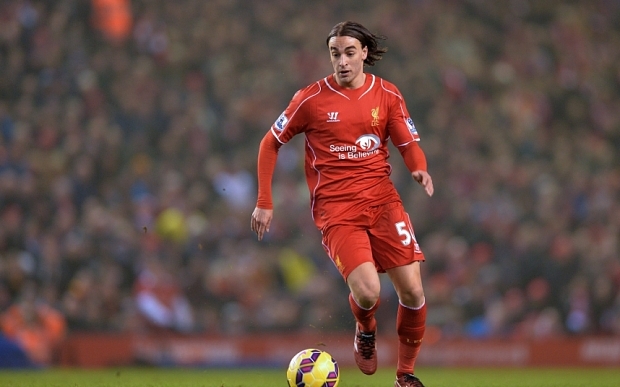 Markovic Can’t find his luck at Merseyside. And after the loose of the battle for starting 11, Liverpool owners decide to agree terms for a season long deal with Turkish giant. Markovic’s arrival has been met with plenty of excitement in Turkey. Sunday night’s fixture saw the first opportunity for the Serbia international to showcase his ability. Markovic set up for the opening goal of the game after just 20 minutes.It was a classy first direct contribution of his season-long move, and this instant impact earned the applause of the delighted home supporters. For compare:- Lazar Markovic has made an assist 49 mins into his Fenerbahce career. It took him 749 mins at Liverpool to get his first EPL assist. The Serie A giants Lazio are close to recall Albania international highly rated goalkeeper Thomas Strakosha from Salernitana. The-20-year old Albanian starlet impressed football fans with his great performances, and magnificent saves for Salernitana. 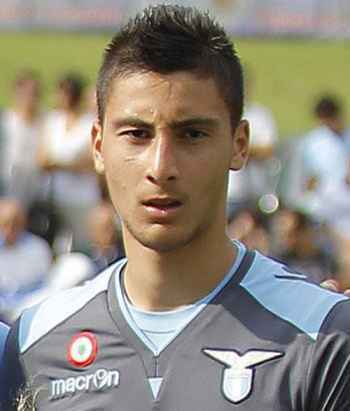 Strakosha is strongly believed as a future SS Lazio star, with great skills and decisive saves. Roman giants SS Lazio suffered devastating defeat against Milan on Serie A clash, on Sunday because of goalkeeper’s poor performance, that’s why Lazio officials are forced to return stopper in their first team line-up. 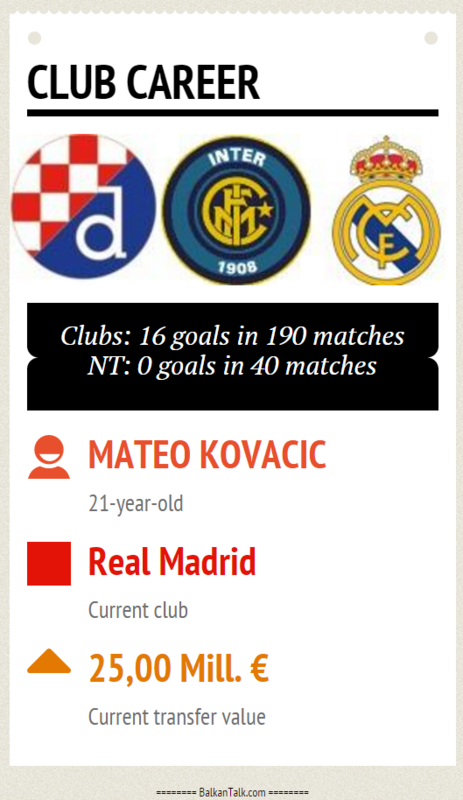 International Mateo Kovacic, sayint that he possesses unique quality and has a dynamic style of play. 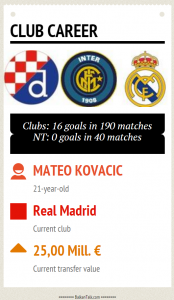 Kovacic was expected to be a back-up option in Real Madrid, but he has featured in every match for La Liga giants and has impressed all with his displays. Rafa Benitez gave the Croatia International the first start of his Madrid career against Athletic Bilbao, and the starlet was again impressive running the show from the midfield.